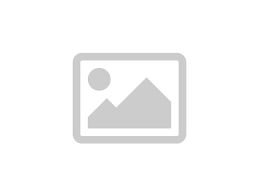 Pioneers and creating original and top notch quality gear, Gags Wear is undeniably a renowned sports clothing supplier to USA, UK, Canada, Italy etc. Express your style quotient in these eloquent rugby uniforms and turn heads around. 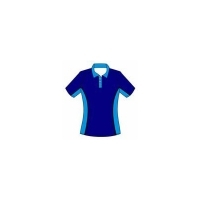 Our rugby uniforms come in pocket friendly prices and we leave no stone unturned to satisfy you with the excellent quality material we use to make the uniforms. Gags Wears is undeniably the best when it comes to buying sports clothing in Punjab. If you are looking for the rightest trendsetter when you go out to the fanciest of parties on a weekend, Gags Wear has the range of perfect apparel that makes sure you would never miss that admirable glance or compliment. 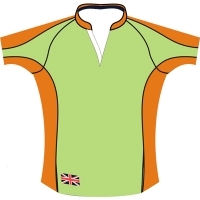 Rugby shirts created by leading rugby shirts manufacturers Gags Wear will never go out of style! 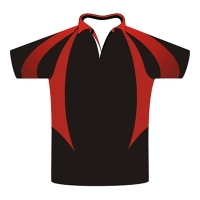 Get your hands on premium rugby jersey by Gags Wear, a well known rugby jersey manufacturer! Accurately designed, these rugby jerseys will make heads turn for sure. Grab the stylish rugby tops from Gag Wears unique inventory. Being a leading rugby tops manufacturer, Gag Wears caters to each and every requirement a sports person needs. 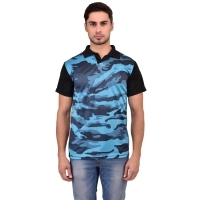 Rugby tops are not only extra comfortable but also in trend considering the current scenario. Pair them up with your favourite jeans and you are good to go. Rugby uniforms have become a fashion statement in the recent years. But that doesn’t change the idea of a comfortable, well fitted and a durable uniform. Now you can hop into the ground with style in the exclusively manufactured rugby uniform by Gags Wear. 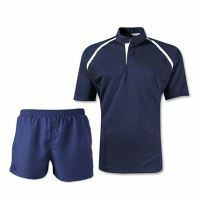 Gag Wears is a leading mens rugby uniform manufacturer catering towards living a better and a fitter life. Make yourself stand out in the women’s rugby uniforms by the leading women’s rugby uniform manufacturer, Gag Wears. Gag Wears takes the hassle out of ordering your team and league uniforms by offering women’s and girls’ basketball basketball uniforms in pocket friendly prices. Attractive range of rugby clothing exclusively available at Gags Wear. Being a leading rugby clothing manufacturer, Gags Wears has a wide assortment of unique sports gear catering to each and every requirement of a player! If you are looking for the rightest trendsetter when you go out to the fanciest of parties on a weekend, Gags Wear has the range of perfect apparel that makes sure you would never miss that admirable glance or compliment. 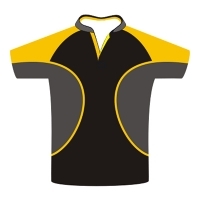 Rugby T-shirts created by leading rugby Tshirt manufacturers Gags Wear will never go out of style! A classic wear, T-shirts are a man’s best friend. Great selection of rugby gear for coaches and players alike. One of the largest rugby gear manufacturers, Gags Wears has wide assortments of bags, apparel, kits, equipments and everything a player needs.